Betway may be a newbie compared to other online casino’s, but during their short time they have grown to be one of the leading online gambling brands. They have achieved this by providing their customers with a great user experience as well as some pretty amazing promotions for new players. So their latest offering Betway Casino has a lot to live up to. One very lucky customer recently won OVER £13 Million pounds, could you be the next winner! 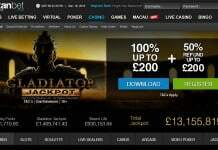 Betway Casino want to give you the best start possible, which is why they are giving new customers up to a massive £1000 FREE Welcome Bonus on your first 3x deposits. You can receive up to £250 FREE on your first deposit, an extra £250 FREE on your second deposit and a very generous £500 FREE on your third deposit. With so much free cash available, you’ll have lots of casino time to enjoy. With over 400 online slot and casino table games including 70 mobile games to choose from, there’s certainly something here for everyone. If you enjoy playing PJP’s then you’ll love Mega Moolah, which is a world record winning progressive jackpot of over £13M. 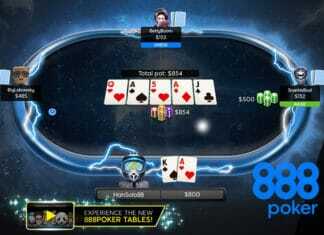 Betway Casino looks awesome on mobile devices. You can choose from downloading the mobile/tablet app from either Apps Store of Apple devices or Google Play Store for Android users. If your like me and prefer to use fewer apps so not to slow down you device, you can play Betway Casino straight through any internet browser. All the games fit and adjust to any screen size and are super quick to respond to tap and swipe touch commands. Betway Casino accepts the following payment methods: VISA Credit/Debit Card, PayPal, Skrill, Netellera and PaySafe Card. 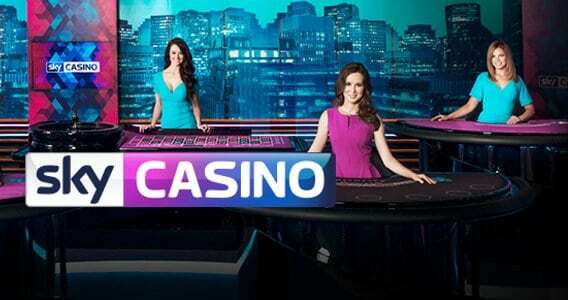 As you would expect from such a high quality online gambling brand, Betway Casino looks great and is amazing to play on both laptop or mobile device. We were really impressed with the free cash bonuses for new players and even more impressed with the progressive jackpots on offer, who knows it could be you next.